We are manufacturing hydraulic thread cap with good quality. 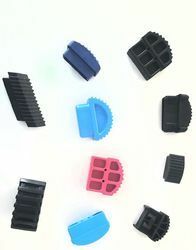 We are involved in providing the excellent range of Plastic Thread Cap. Moreover, we offer this product at nominal costs. 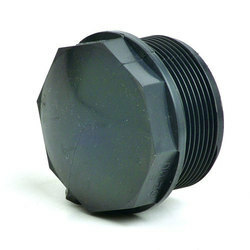 We take pleasure in introducing ourselves as leading firm by offering PVC Threaded End Cap. - Threaded end cap with inside threads (BSP threads) are used to close the end of pipe line.